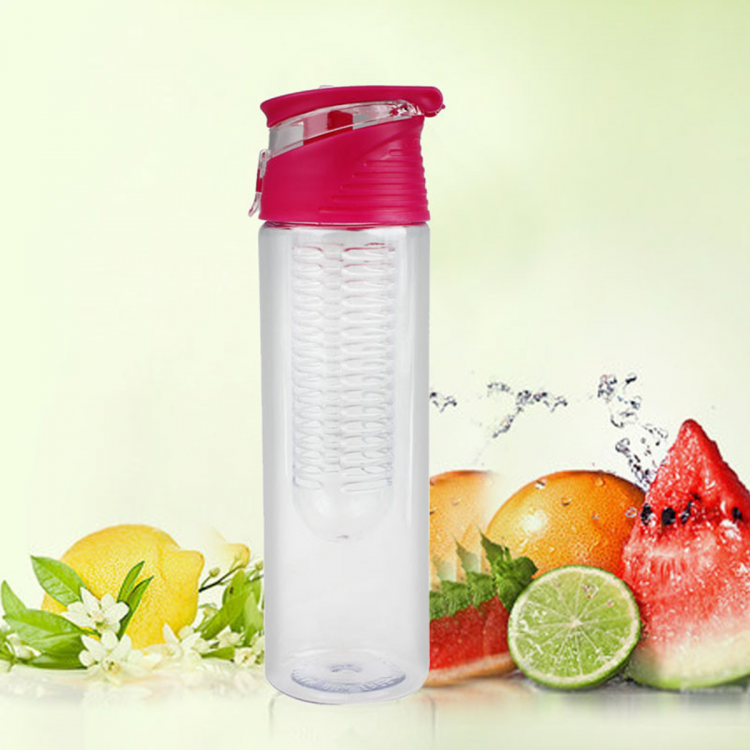 Stay fruity and hydrated this summer with our trendy fruit infuser sports bottle! Add fruits to make your water taste even better. Great for camping and travelling!